Get out and about in style this spring with one of these gorgeous new pushchairs. 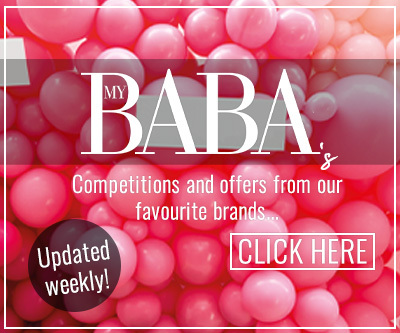 From jogging strollers and tandems to super lightweights and the best new and improved styles for older favourites, you’re certainly not lacking in choice. The Sleek from Thule is just that. A ‘sleek’ stroller that can be used as a single or a tandem, offering brilliant longevity and flexibility. Its lightweight compact design makes it easy to manoeuvre anywhere. 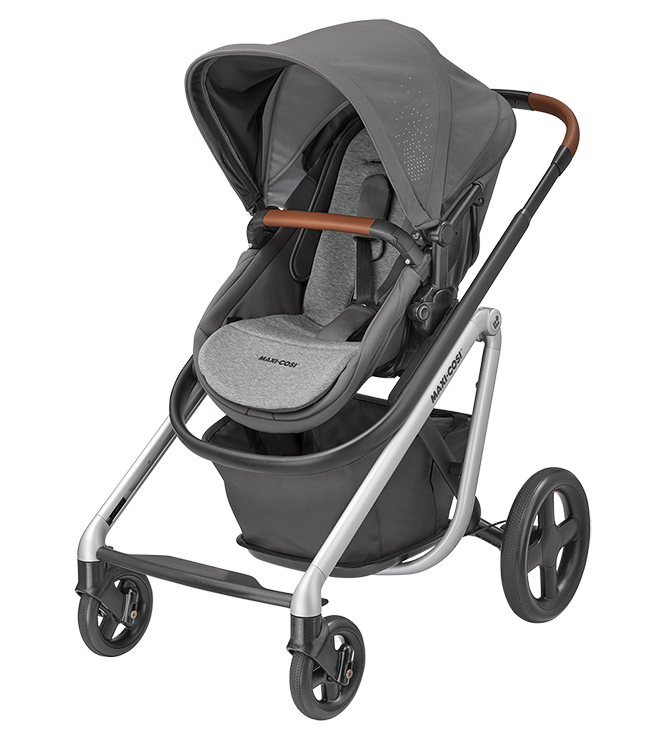 Suitable from birth with the bassinet option, this stroller goes the distance – up to 15 kg with a large reclining seat. 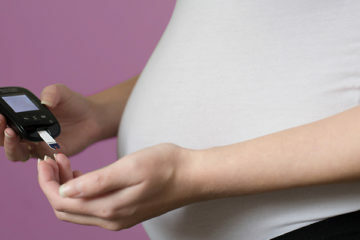 A great investment for a growing family. 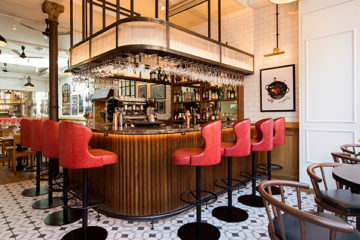 Thule is up in the spotlight again! Introducing Thule’s Glide 2. 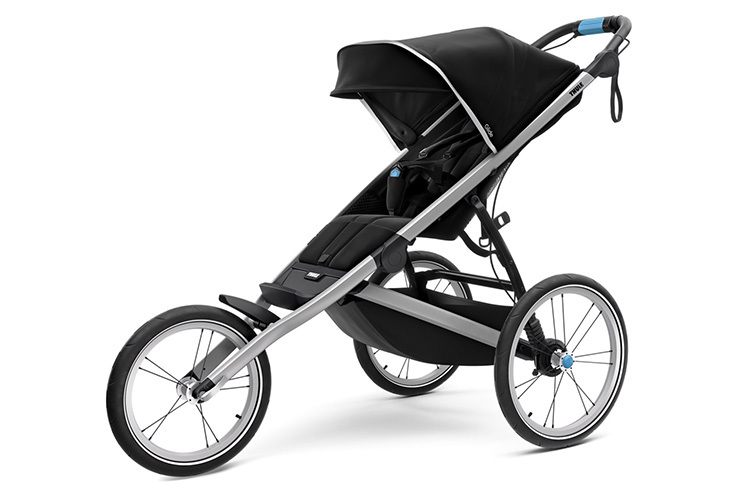 A fantastic lightweight stroller great for the active parent. 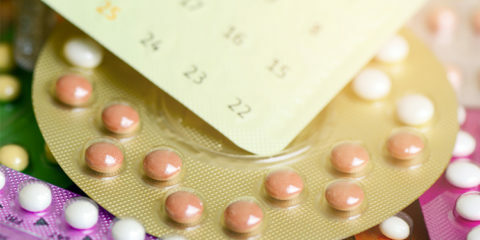 It’s suitable from 6 months right up to a whopping 34kg! Its one-hand compact fold makes this buggy super-easy to transport. What’s more, its reflective rims and canopy edging keep you visible on those evening trips out. 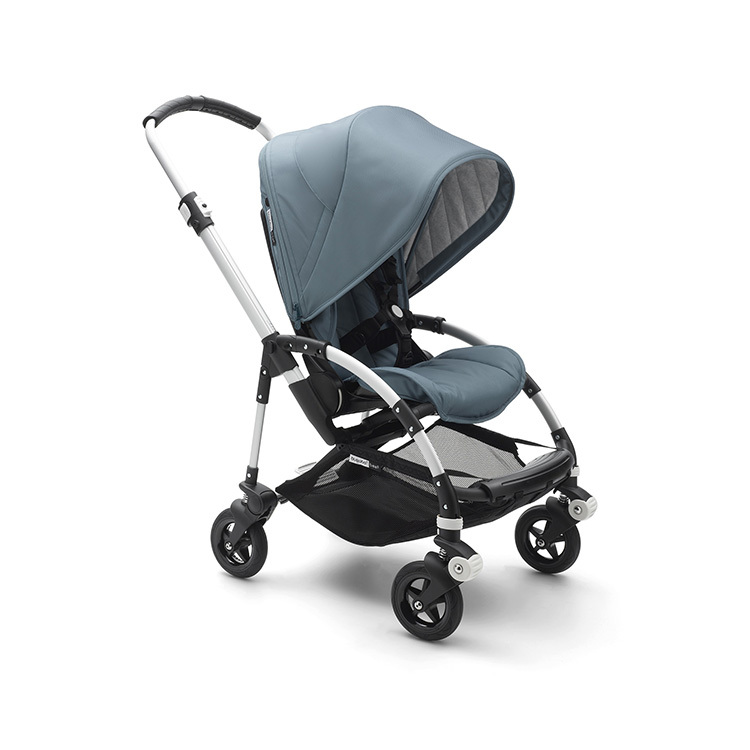 The Ypsi from Peg Perego offers fantastic agility on the road. Its compact design measures a nifty 20 inches wide; combining that with its lightweight chassis The Ypsi is the perfect option for urban living. 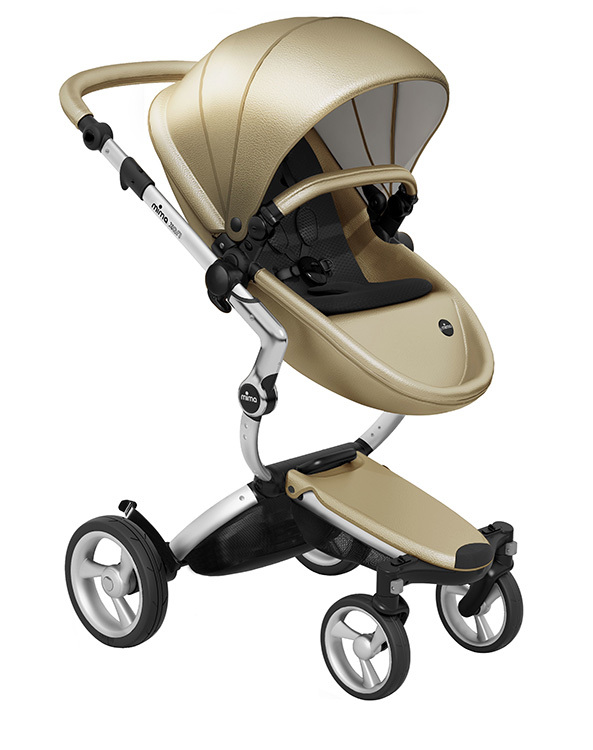 Sleek, stylish and fully functional, this is a travel system giving parents on the go everything they could need. 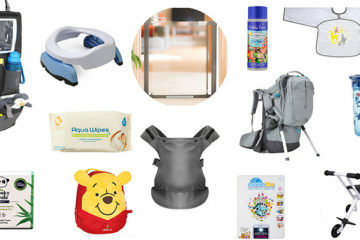 The Familidoo air pushchair is a superb choice. It’s a simple, easy-to-fold lightweight pushchair in a rather funky design. 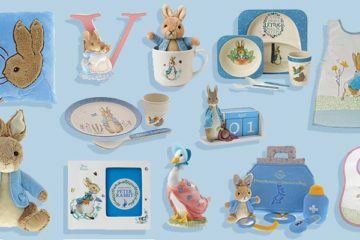 A brilliantly practical choice for urban families keen to get out and about. Its front and rear wheel suspension offer a super-easy ride, navigating well on difficult pavements and in small spaces. 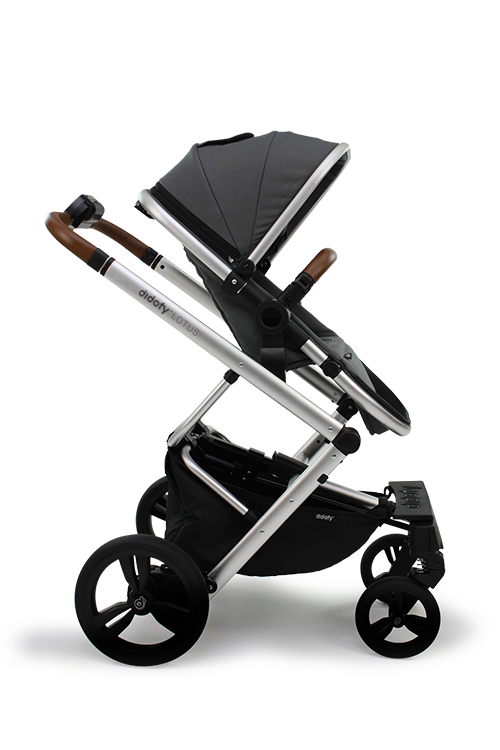 The Mima Xari is a very striking stroller perfect for parents that want to stand out from the crowd. The Mima Xari comes in a range of mix and match colour combinations so you can really make it your own. 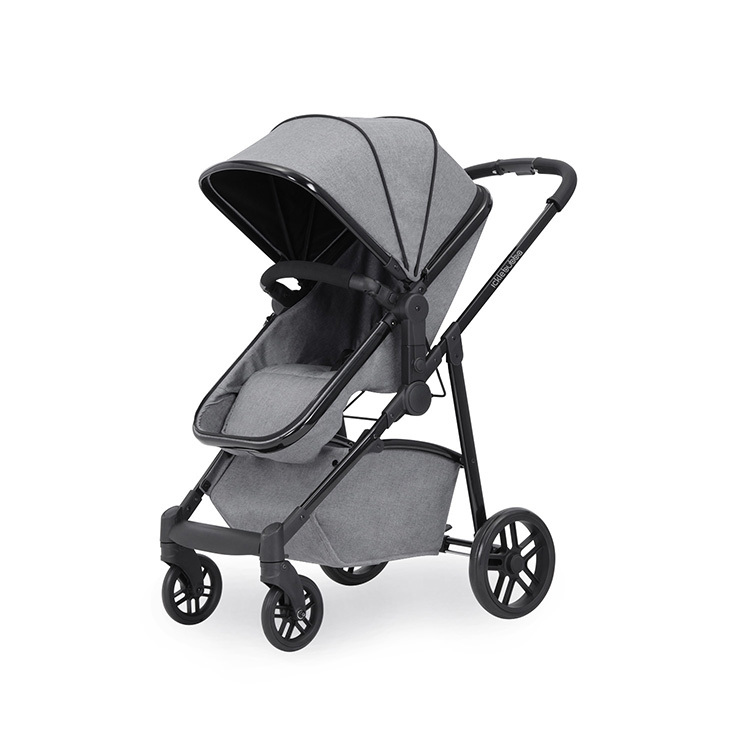 We love that it has a hidden carrycot inside so no need to purchase separately. The Moon 3-in-1 from Ickle Bubba is a multi-functional travel system that adapts as your child grows. 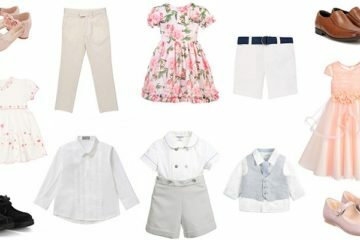 It has a lightweight frame with a one-hand fold system and a spacious storage basket perfect for a busy parents needs. All aboard the Vista from UPPAbaby, a fab stroller for a growing family. Not only can it turn from a single to a tandem, it can even hold a third child on the piggy back ride along board. The stroller includes a carrycot suitable from birth, while the toddler seat supports children right up to 22kg. 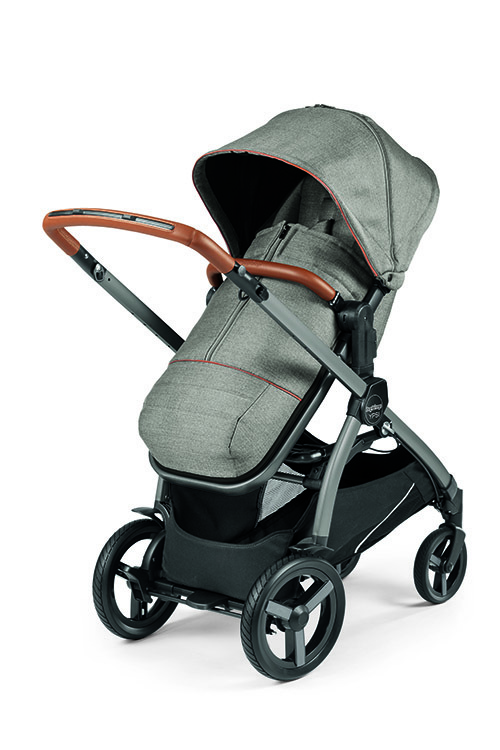 The Lila from Maxi Cosi is a luxuriously comfortable choice of stroller for your baby. The Lila incorporates a thermo-regulated reversible mattress that creates a snug cocoon-like atmosphere for your baby, while ensuring your little one stays comfortable no matter what the temperature is. 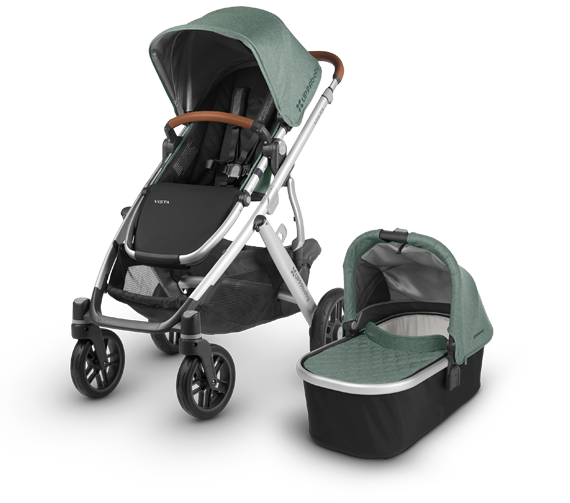 The Maxi Cosi Lia supports a growing family, as it’s also capable of transforming into a duo pushchair for children close in age. 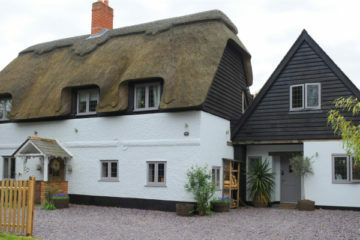 Duo kit available separately. 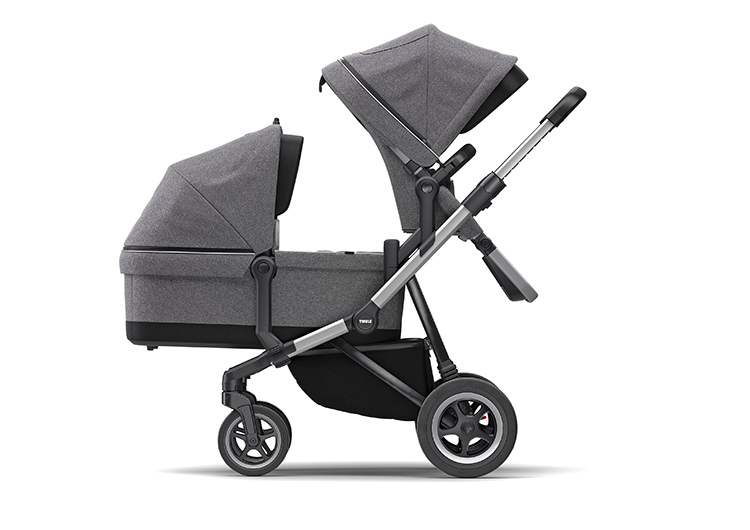 The new Track collection from Bugaboo showcases the Bee 5 and Fox in a selection of subtle colours and simple details for an understated casual look. 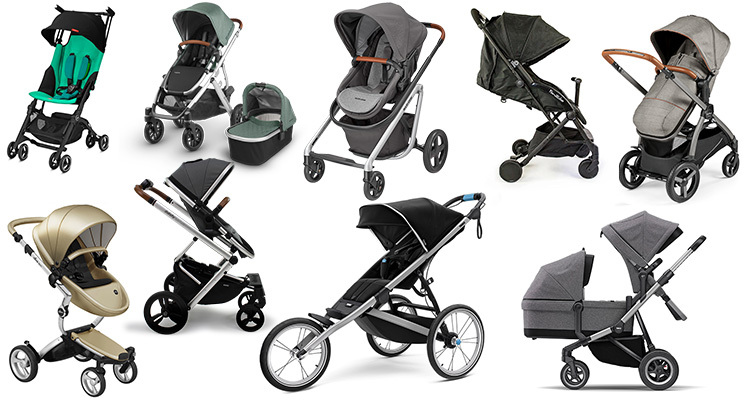 The Bugaboo Track collection is the perfect way to keep any existing Bugaboo strollers up-to-date. Simply revamp your current chassis with these new accessories to create a whole new look! 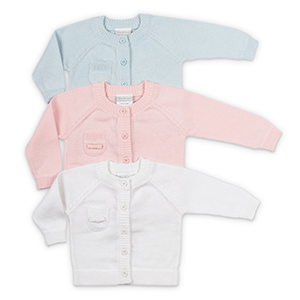 The GB Pocket+ is one of the smallest folding strollers on the market. It’s perfect for travelling as it folds into a compact size that is small enough even to be carried on an aeroplane as cabin luggage. 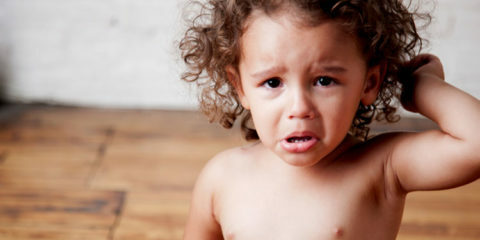 It’s suitable from birth using the carry cot or car seat and goes up to 4 years of age. 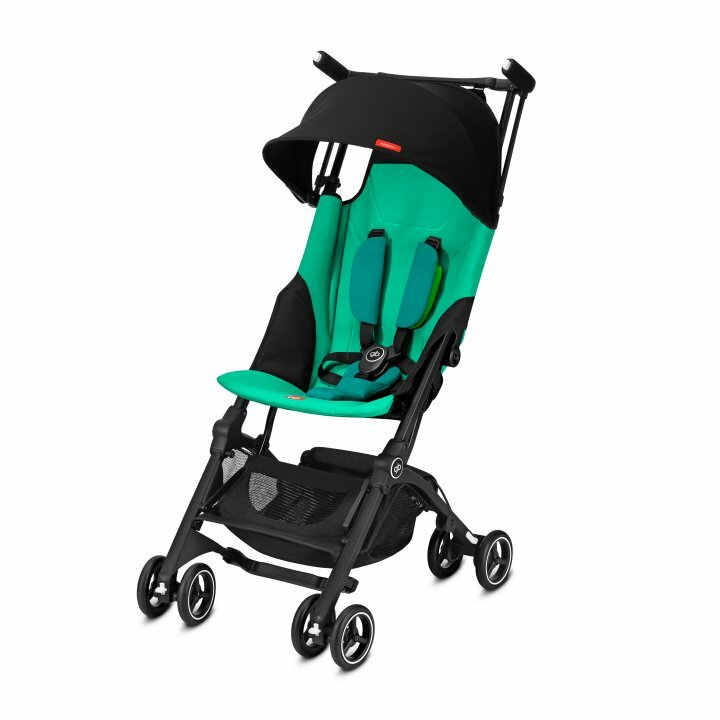 The Lotus from Didofy is a stroller jam-packed with the latest technology. The Lotus incorporates an auto fold and unfold system that you can activate by the touch of a button. 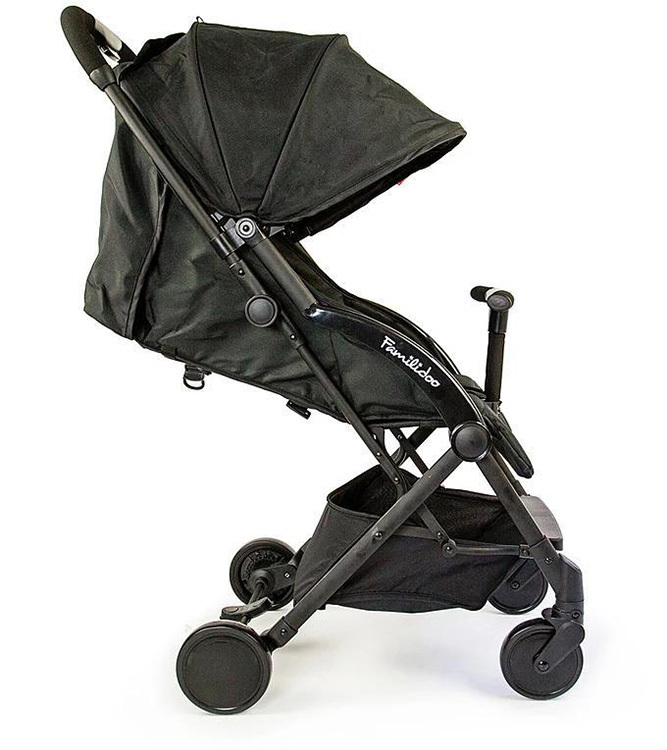 The stroller has USB charging port allowing busy mums and dads to charge their phone or devices on the go. This is one fo the first pushchairs of the future, perfect for any tech loving families. 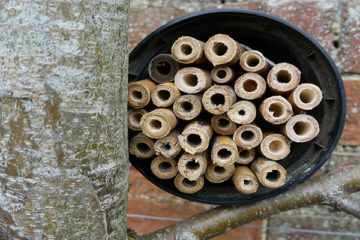 It is suitable from birth right up to 25kg and comes in five handpicked colours.